Scientists in New Zealand have discovered a genetic variation which is one of the causes of dairy cows being empty through the loss of their calf through pregnancy. The variation, known as Fertility1, has been in the New Zealand dairy cow population for more than 40 years with carrier sires identified that were born in the 1970s. 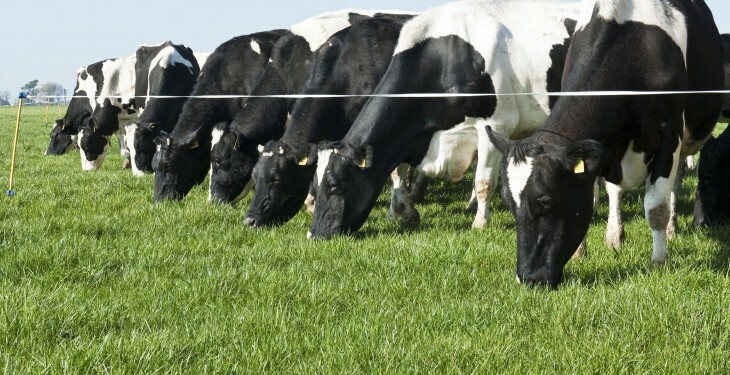 According to the Livestock Improvement Corporation (LIC) General Manager of Research and Development, Dr Richard Spelman, says Fertility1 is a recessive genetic variation which means that both the sire and dam need to have a copy of the genetic variation before calves will be affected – and then only 25% of them. Dr Spelman says LIC will genotype all of its active bulls and may use carrier bulls where their genetic merit warrants use. 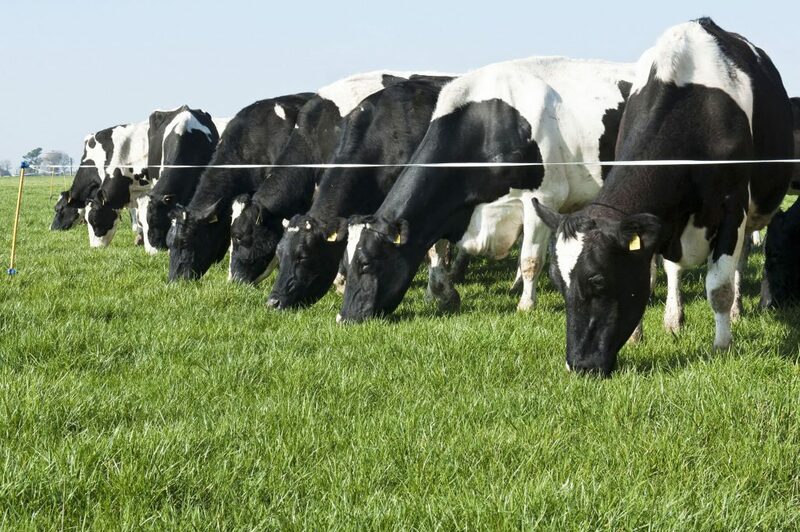 “DataMate, used by LIC AB Technicians, will issue alerts to reduce the frequency of matings between two carriers of the variation, and a genotype test will be available to farmers, wanting to test their cows, through GeneMark. “DNA sequence technology allows the entire DNA profile of an animal to be mapped out. This DNA sequence technology has allowed our scientists to map and compare the DNA of many different AI sires and to identify specific differences in their DNA. “Comparing the DNA sequence of a large number of sires has enabled LIC to identify a specific segment of DNA (one piece out of 3.2 billion) which is linked to the Fertility1 variation,” he said.